PERSONAL What am I worth? 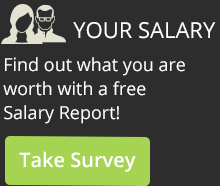 Tip: If your web site or blog has job listings, consider the Salary Calculator for Job Listings for your site. 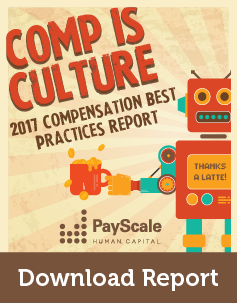 Privacy Notice: PayScale takes your privacy seriously and is sensitive to the nature of information collected on this site.